It's back to school, two weeks of school holidays are over. Busy parenting as usual and also we need to take time to care for our skin. Face mist is now an important part of skin care routine and a refreshing antidote for travel fatigue. It also serves as an effective way to lock in moisture for young and dewy skin. Compactly packed, they are fantastic perk-me-ups all year round, but with the hot season quickly approaching, a quick spritz becomes even more appreciated. 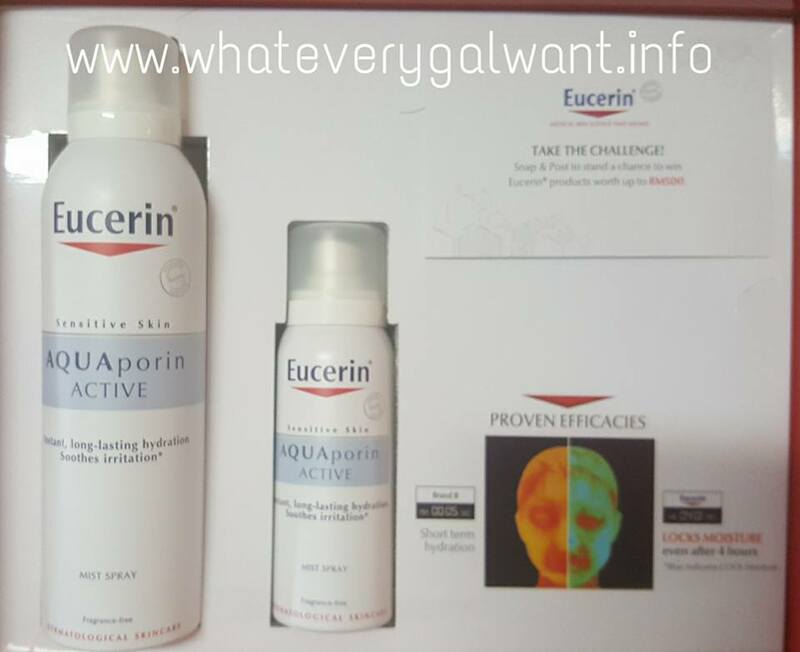 Eucerin® a brand that has been innovating dermatologically friendly products, with more than 100 years of experience in medical skin science is now introducing the new Eucerin® Aquaporin Mist Spray with 10 in 1 benefit and has a unique formula that will boost skin hydration by 30x. While normal water facial spray evaporates quick, making skin even drier and eventually becomes sensitive; Eucerin® Aquaporin Mist Spray on the contrary is more than just water as its key ingredient Hyaluronic Acid to ensure skin stays hydrated longer. It is able to restore water binding capacity and remain on the skin surface as it prolongs the hydration. Hyaluronic Acid also contains anti-aging properties and is able to reduce the appearance of fine line and wrinkles. Eucerin® Aquaporin Mist Spray also contains other ingredients that will help brighten, replenish and soothe skin irritations. With Glycerin, the most effective humectant, it attracts water molecules from surrounding environment and holds on to them providing instant hydration to the skin. Users will also benefit from an innovative ingredient, Gluco-Glycerol, which is a blue-green algae extract and it is an effective ingredient in activating Aquaporins, the skin’s own moisture distribution channels that lies deep within our skin. The Aquaporins works from within to transport moisture between the skin cells and support skin’s hydration balance. Being out and about all the time exposes one to the sun and with the increase of air pollution over the years it has a major effect on the human skin. Exposure of the skin to air pollutants has also been associated with premature skin aging and other skin issues. A quick spritz of the Eucerin® Aquaporin Mist Spray delivers a very fine mist provides an immediate soothing and refreshing burst of moisture to the skin. Dry skin is a common problem these days as most of the time we are in air conditioned environment due to our hot, tropical climate. Being indoors and in the comfort of air conditioning does not mean the skin is less susceptible to the harsh environment. With air conditioning, our skin tends to lose moisture causing it to become dehydrated and dull looking. Spraying Eucerin® Aquaporin Mist Spray allows skin to be reinvigorated, moisturized, smooth and radiant. A spritz towards mid-day is not just a good perk-me-up but also a layer to keep skin moist. The Eucerin® Aquaporin Mist Spray when used daily by makeup wearers, the skin is plumper and dewy making it an ideal canvas upon which to apply makeup. Spraying the mist before application of makeup helps soften the skin as its fine mist easily absorbed into the skin. Completing the makeup application with the mist spray would help set the makeup, ensuring it stays long lasting. 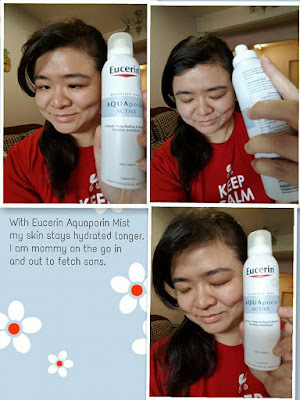 Eucerin® Aquaporin Mist Spray retails at RM21.90 for 50ml, while for the 150ml mist spray retails at RM45.90. The Eucerin® Aquaporin Mist Spray is now available at all leading pharmacies nationwide. Beiersdorf AG Research Centre is the largest and most modern research centre in the whole of Germany. Over 650 international scientists are deployed to Eucerin®’s product development and innovation. With this dedication and commitment to tenacious research, Eucerin® constantly introduces the latest, quality and effective dermatological skincare products for the benefit of consumers. 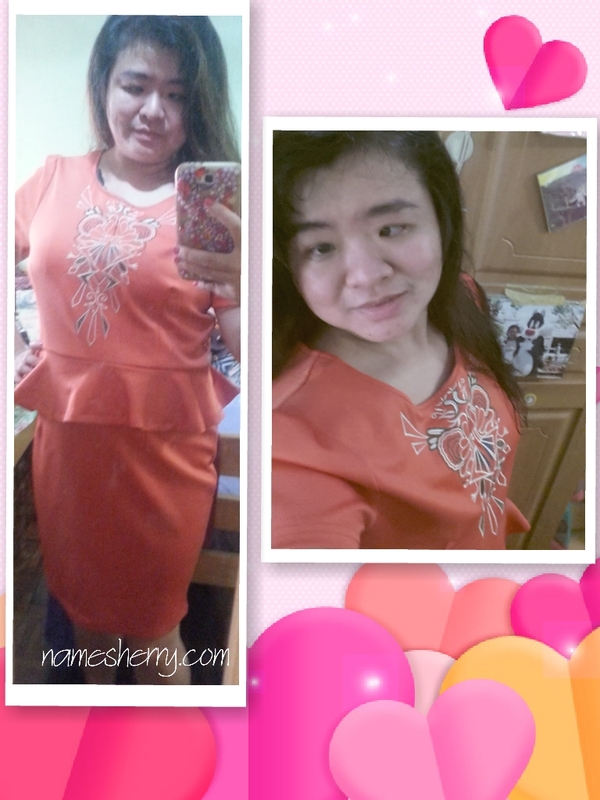 Loving my customized Barbie that I have got the other day. Special thanks to PR for sending me the nice gift of Follow Me Antibacterial gift set. 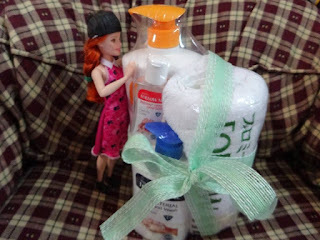 It consists of A body wash, hand wash and hand sanitizer. NEW Anti-bacterial Range helps kill 99.99% of harmful bacteria. Just think about how much we are expose everyday which we can't see with our naked eyes. 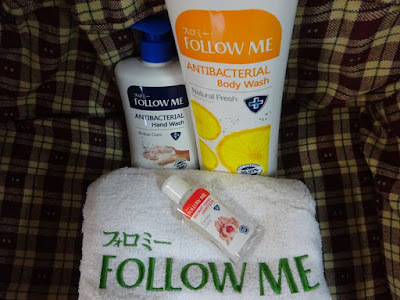 Protect your loved ones with Follow Me Antibacterial range, the Antibacterial Body Wash comes with 3 different variants, which are Natural Fresh, Extra Cool and Family Protector; Follow Me Antibacterial Hand Wash, on the other hand is offered in 3 variants, which are Natural Care, Active Care and Family Care. The instant hand sanitiser has 2 variants, Natural Fresh and Family Care. You are looking at Follow Me Antibacterial Body Wash Natural Fresh, Antibacterial Hand Wash Active Care and Hand Sanitizer Family Care and a towel. Being mom of two boys, it matters to take care of personal hygiene also teach my children on importance of a good personal hygiene practice which always the first line of defence against the unwanted hygiene. Antibacterial Hand Wash (450ml) and Instant Hand Sanitizer (55ml) are priced at RM11.90, RM6.50 and RM3.90 respectively. They are available at all leading retail stores nationwide.